A well-resourced playgroup for children from 0-5 years old and their carers. Lots of toys, books, arts & crafts and singing as well as seasonal activities and parties. Healthy snacks for children and a cuppa and a treat for the adults. Open from 10-11.30am every Wednesday during term time. 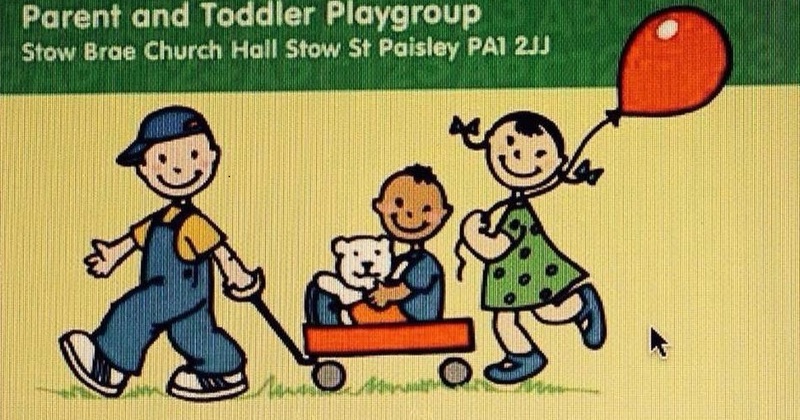 Contact via the Groups Facebook page "Stow Brae Toddler Playgroup" for more details or to be added to our waiting list.